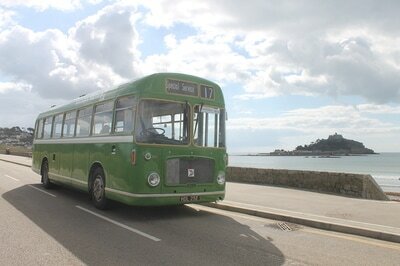 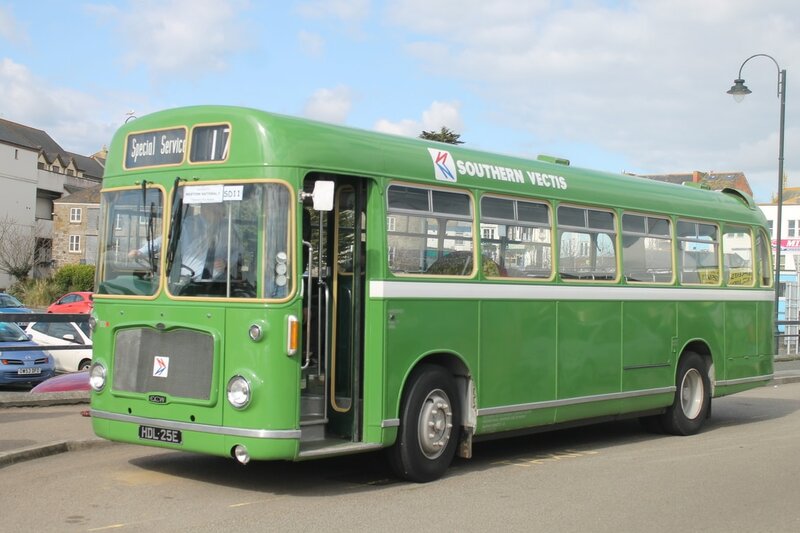 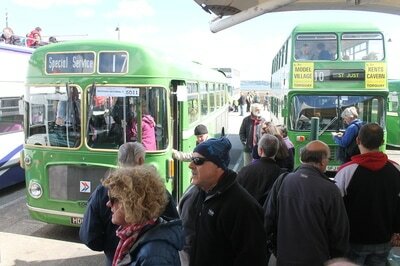 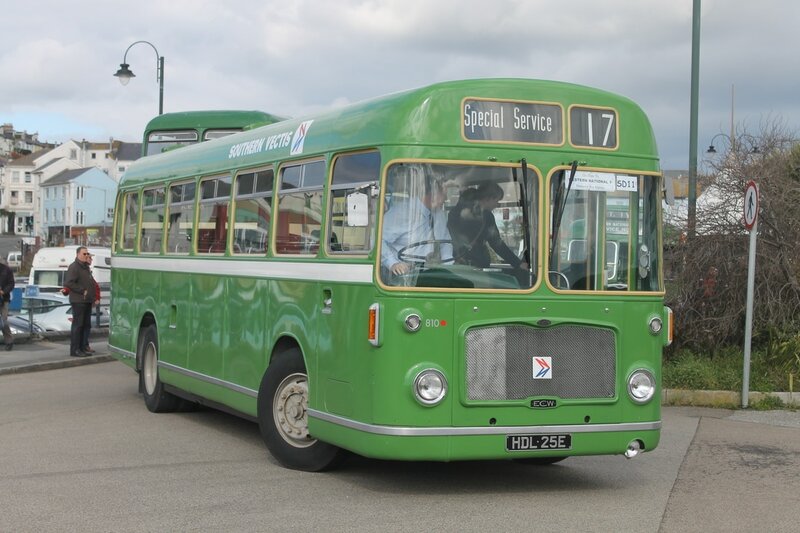 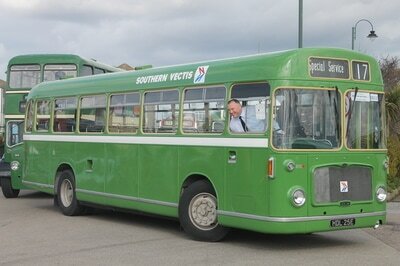 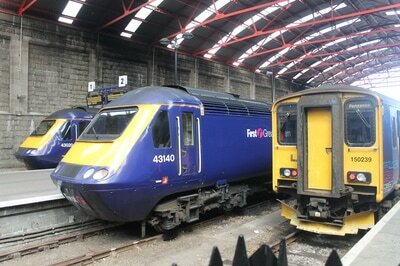 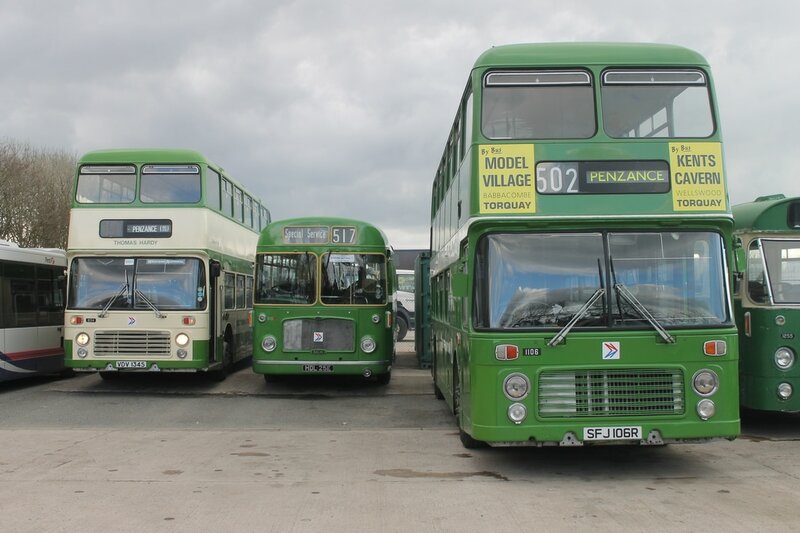 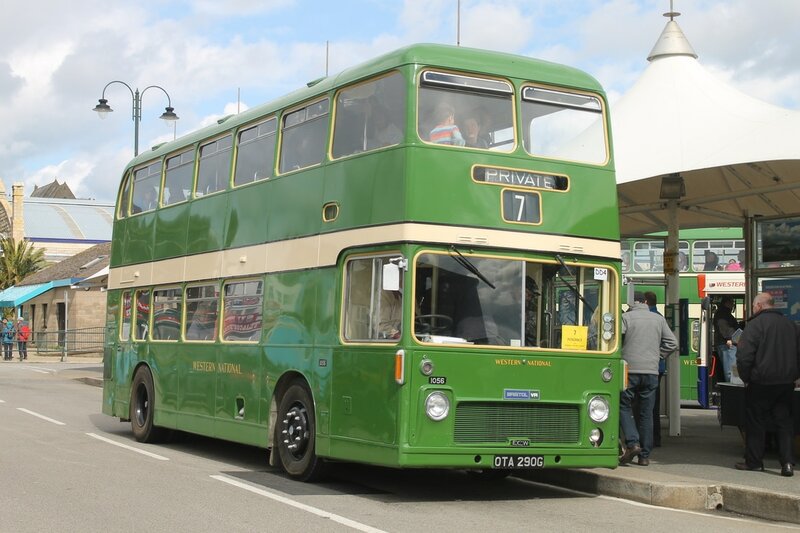 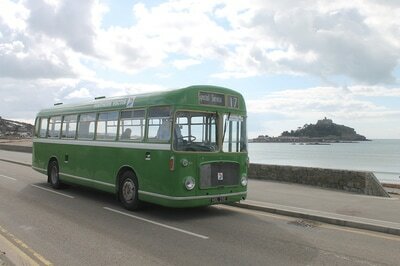 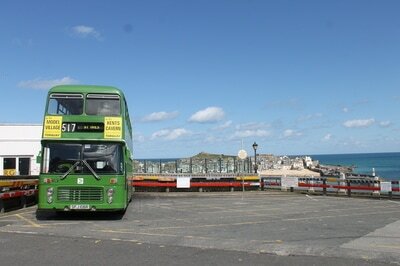 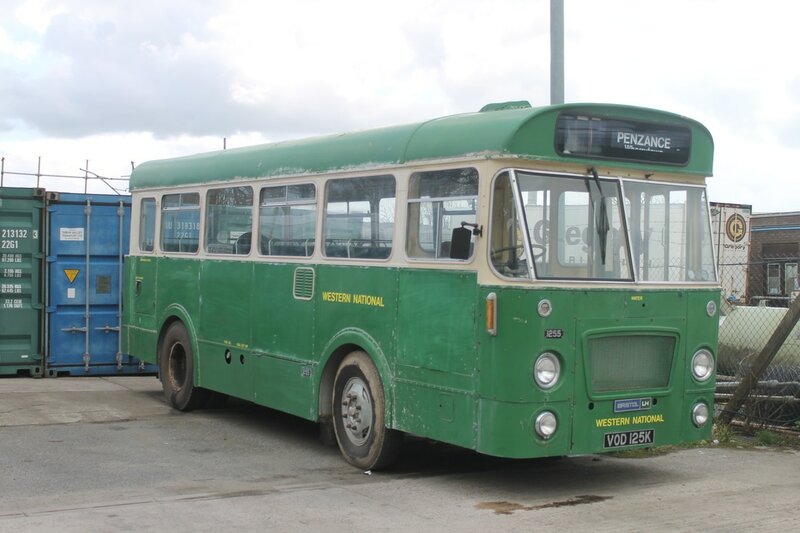 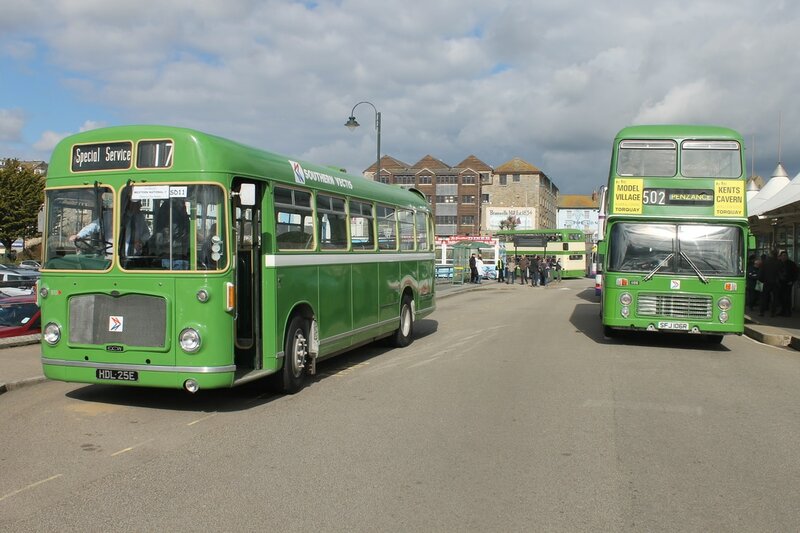 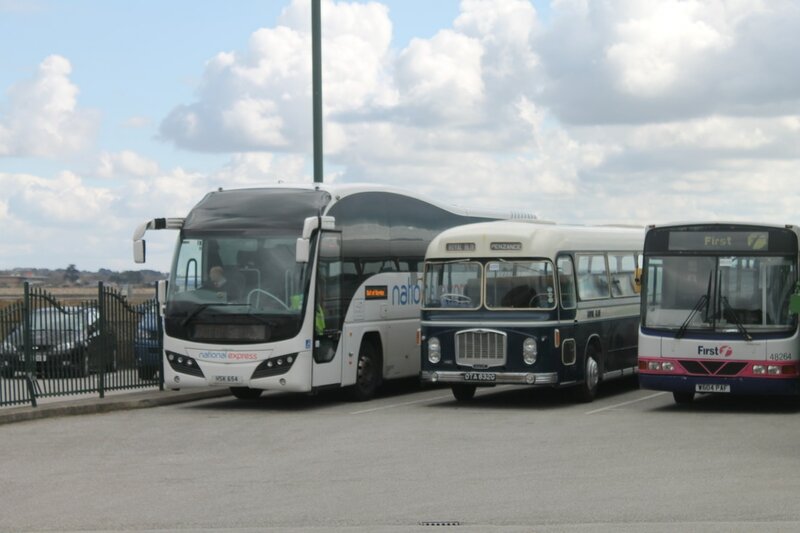 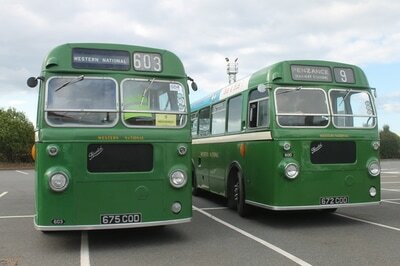 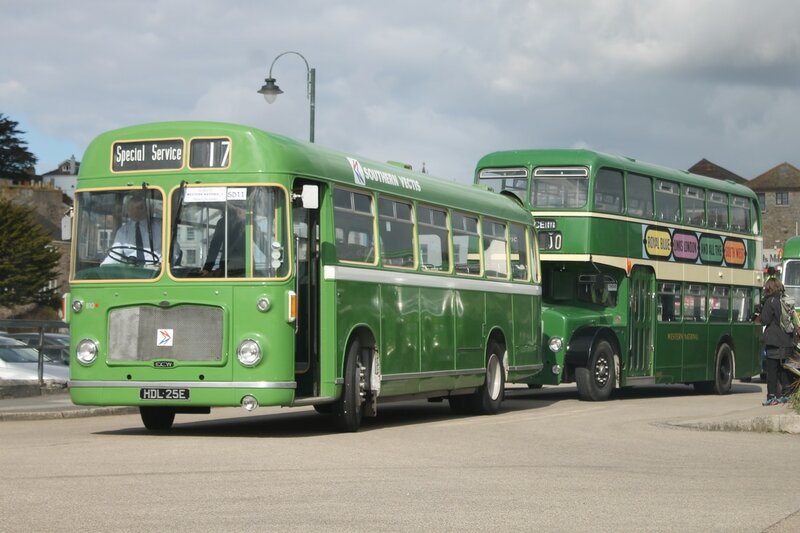 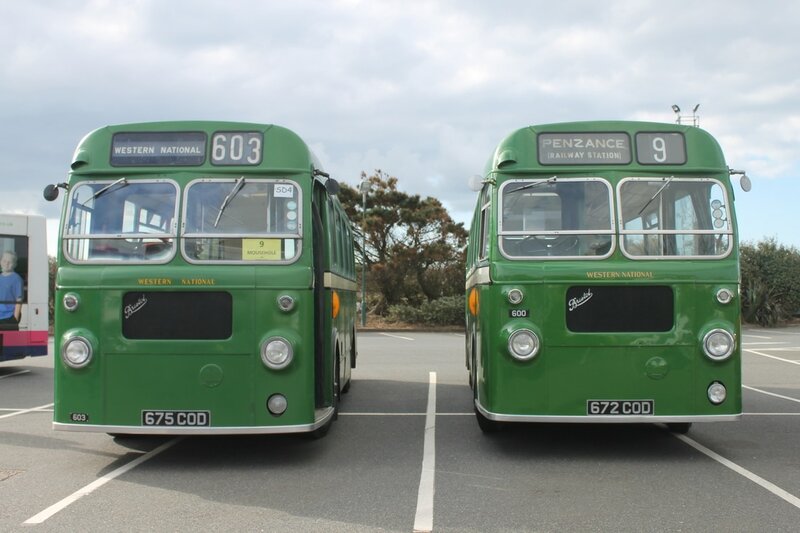 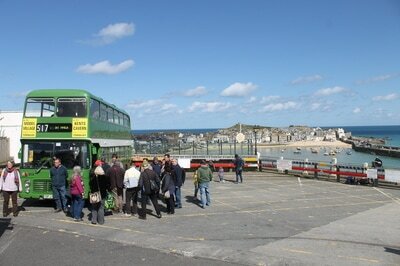 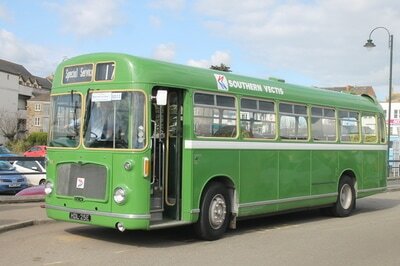 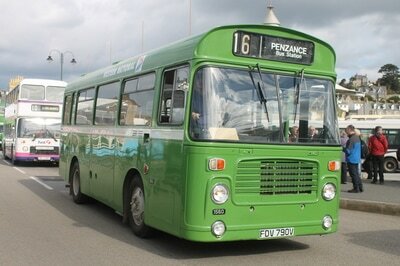 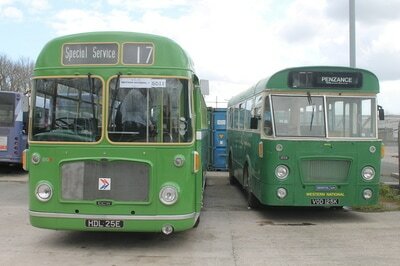 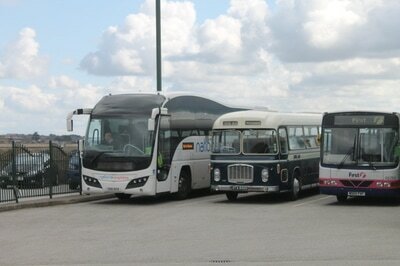 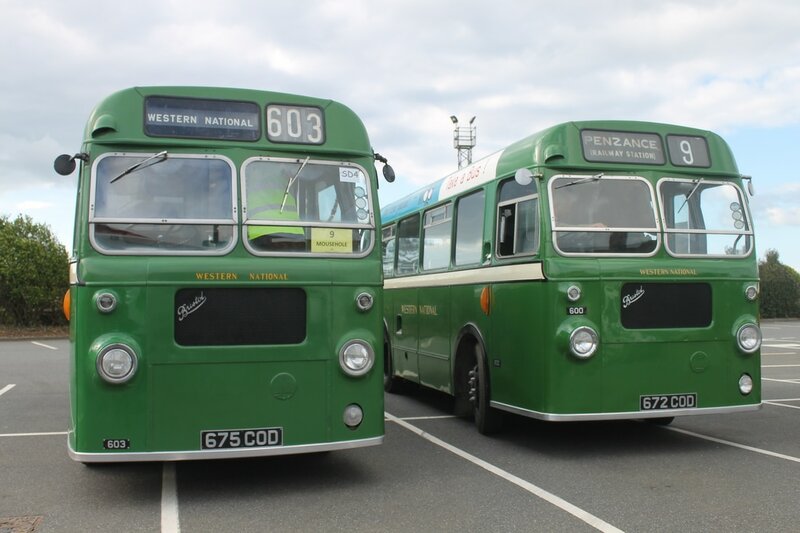 The Penzance Bus Running Day is always one that attracts a large number of enthusiasts as well as local residents. 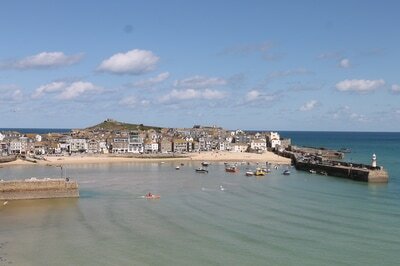 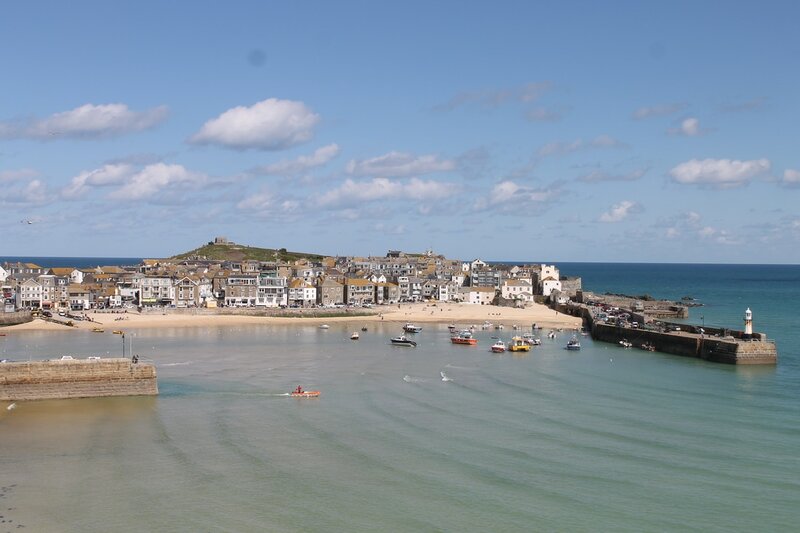 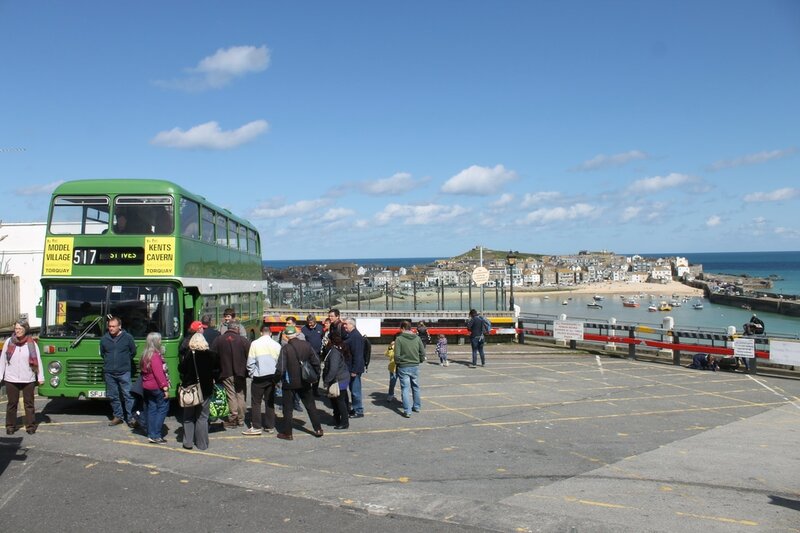 The event is held in the centre of Penzance, at the Bus Station and provides connections to the many corners of Cornwall such as St.Ives and Mousehole. 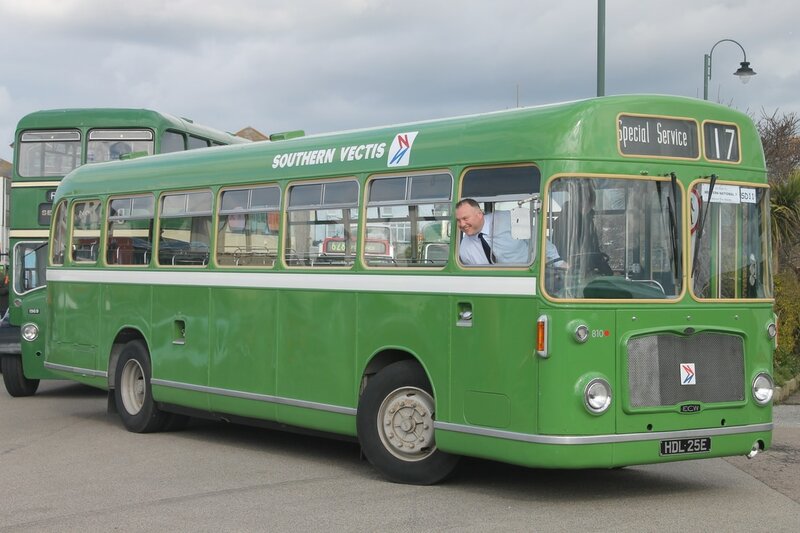 We attended the 2016 event with our little Southern Vectis Bristol RESL, HDL 25E. She operated the 17 service to St.Ives a couple of times and received a very warm welcome from enthusiasts who rarely see her as for the 250 mile difference between them and us! 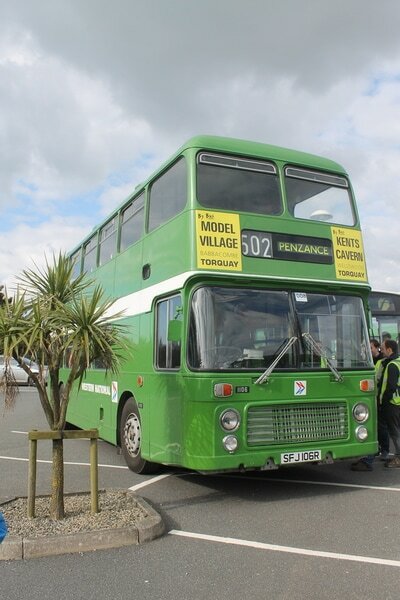 The bus performed faultlessly throughout the weekend and racked up nearly 800 miles in just three days - not bad for a forty year old bus! The event itself, as always, was fantastic and thoroughly enjoyable. 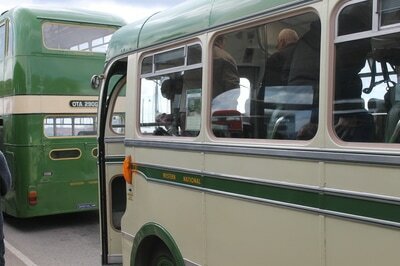 There were a huge range of different vehicles to ride on and many pubs visited throughout our stay!